The In House Chairperson, also known as an "ECC", is an individual who acts as a liaison between a business or organization and the United Way. 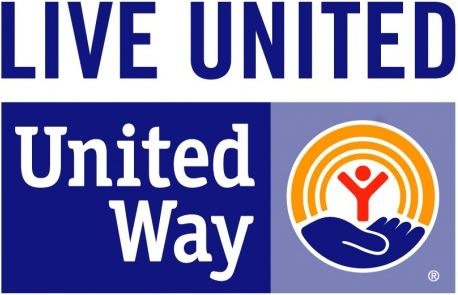 They conduct a campaign at their place of business, then collect and report their donations back to the United Way. If you need to complete an In House Chair form, you can access it with the link below. Thank you!